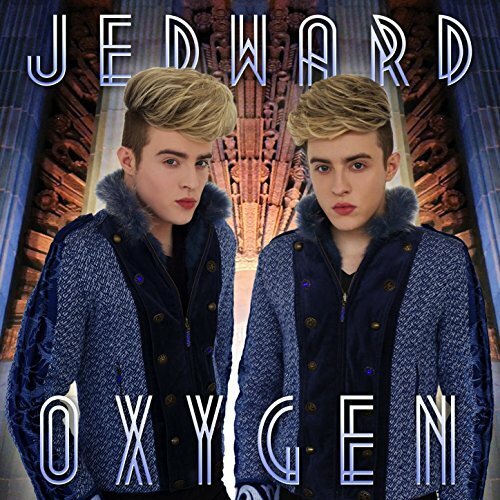 Jed World News | International Jedward Fans Promoting Since November 2011. Tickets go on sale next Friday, 15 March, at 9am, and will be available from Ticketweb. The Irish Daily Mirror also reported about the return of the verified account. The un-suspension of the account comes in the nick of time, with Jedward’s fourth album set for release in early 2019. The restoration has been described by fans as “A Jedmas miracle”. It’s great to have @planetjedward back! Please be sure to follow, tweet, like, and retweet, and make sure you keep John and Edward up to date with what you’re up to! The talented twins will be giving a special live performance at the ceremony, that’s sure to get the crowds in the festive mood. 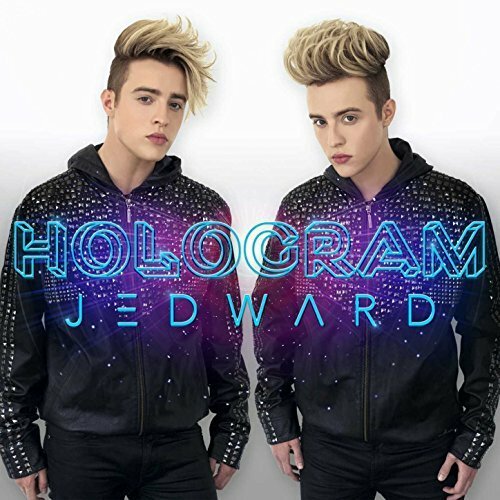 Fans all around the world were shocked and yet pleasantly surprised when Jedward changed the artwork on all their social media accounts today. This is really cool – kind of futuristic and retro at the same time! Every letter is so unique, it’s awesome! Your whole profile looks great! Everywhere! Hey does this mean new music is coming soooon ????? What do you think of the new design? Are you excited about new music coming? Let us know! You can see the new artwork on Jedward’s social media, and be sure to check them out online on their official website, Twitter, Facebook, Instagram, Tumblr, and YouTube. Stream and download their music on SoundCloud, Spotify, Apple Music, Amazon, and Google Play.